And a bicycle is the choice of many, don’t you agree? So how do we take a bike and work it into our schedules? Get the exercise. That’s the value of bike. 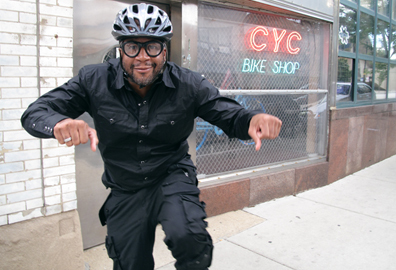 Say, yes to our life, ride a bike and get right. For you to ride a bike and be. You’d ever hope to see. It’s like a language that can be used everywhere. And you can move it without making a sound. That are right up under you. And see how she touches on how a bike comes into play. That I’ve taken while riding in stride. And we’ll compare the riding and the possibilities. Riding your bike and getting around. With a bike, so add it immediately. 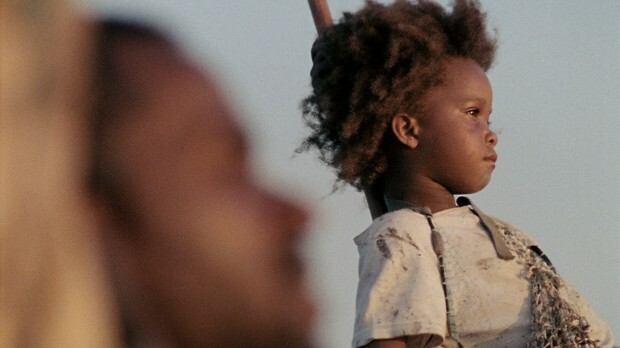 Hollywood’s Little Leading Lady Quvenzhané Wallis makes history with Best Actress nomination!